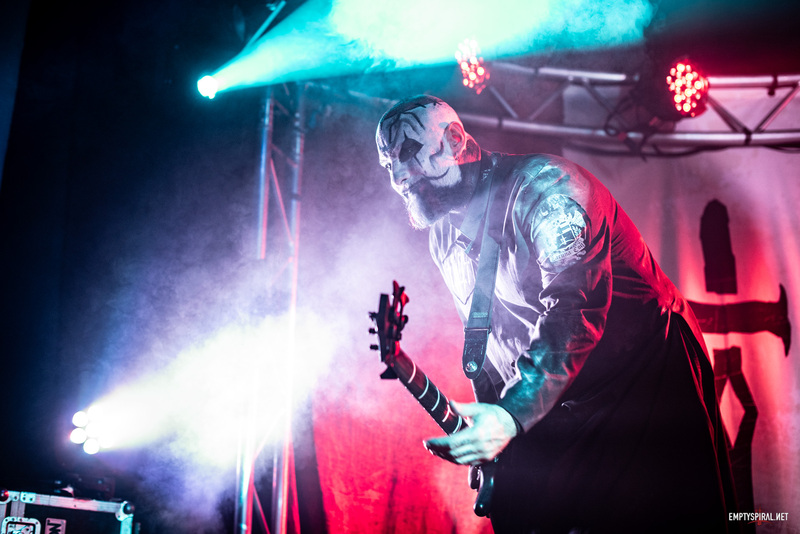 It’s a new episode of the Emptyspiral Podcast! In this episode we talk to fellow Coiler Mikhaela – live from a gelateria in Milan, about her experiences on the 119 Tour. 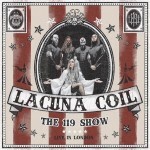 We then discuss the Milan show and meet & great with Lacuna Coil.